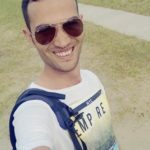 Skype is not an open source application and it is not included in the Ubuntu repositories. You should go to the official Website and download it. 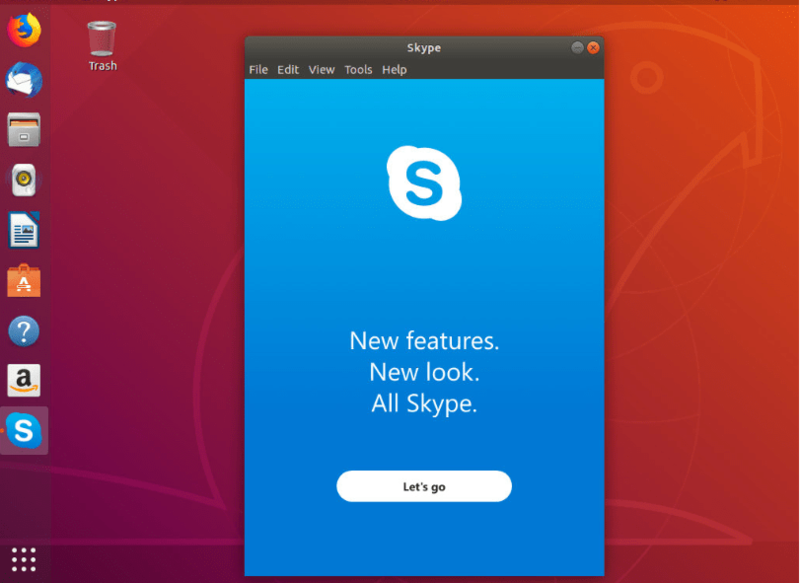 In this tutorial we will show you how to install Skype on Ubuntu 18.04 LTS. 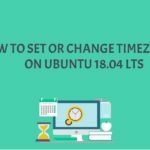 The same instructions can applied for Ubuntu 16.04 LTS or any other Debian based distribution. You’ll need to be logged in as a user with sudo privileges in order to install the Skype Deb package. – Open your terminal either by clicking on the terminal icon or by using the Ctrl+Alt+T keyboard shortcut.